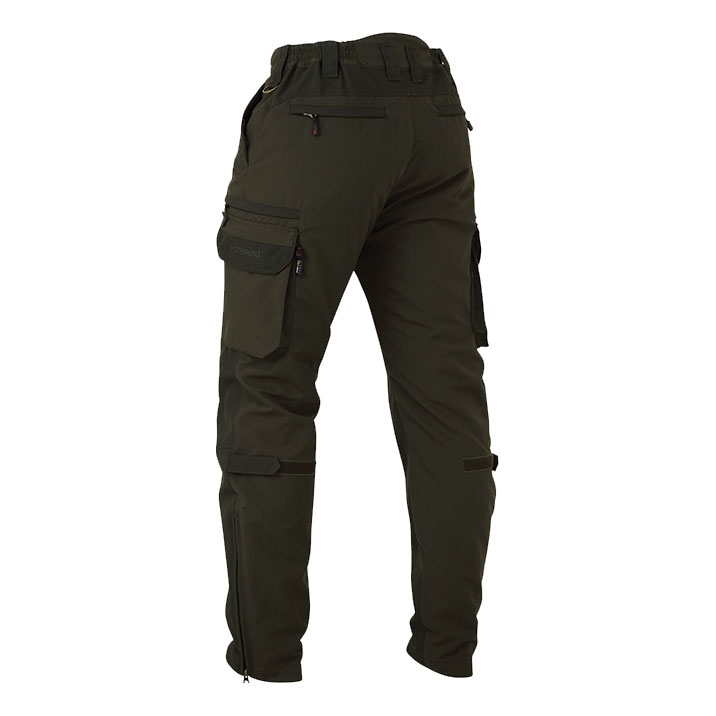 Shooterking Silva Trousers. 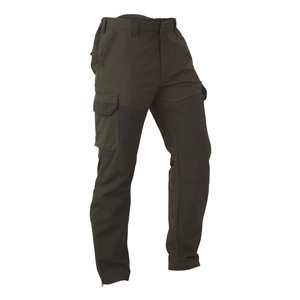 The Silva Trousers are constructed using 100% Cordura Nylon and use a Shoottex membrane. This design offers high waist protection and has pre-shaped, reinforced knees, whilst also being 100% waterproof, windproof and are highly breathable.